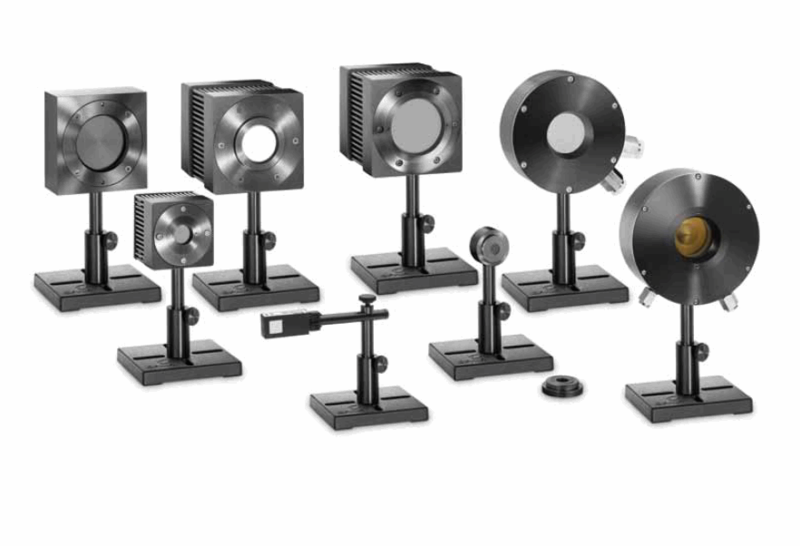 Many types of Ophir power sensors come with software support, a protective housing and shutter, and are available with fiber optic adaptors and other accessories. 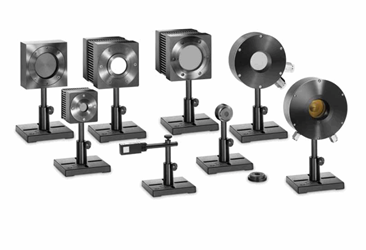 These sensors are accessible for use in a wide array of test and measurement, and other general laser power and energy sensing applications. The power sensor catalog provides an overview of each type of power sensor, as well as general information on sensor operation, calibration, accuracy, and use in measuring single shot energy. Download the catalog for more in-depth information.